The horse leather is only available in cream color at this time. 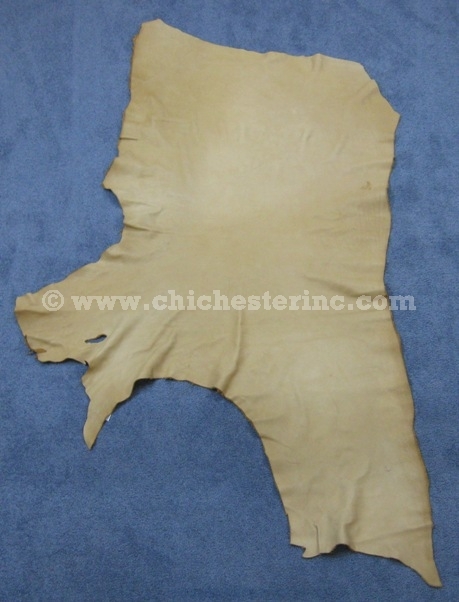 This is tannery-run grade leather. The weight is 3 to 3.5 oz. and the size per hide ranges from 11 to 17 sq. ft. The horse leather is chrome-tanned. 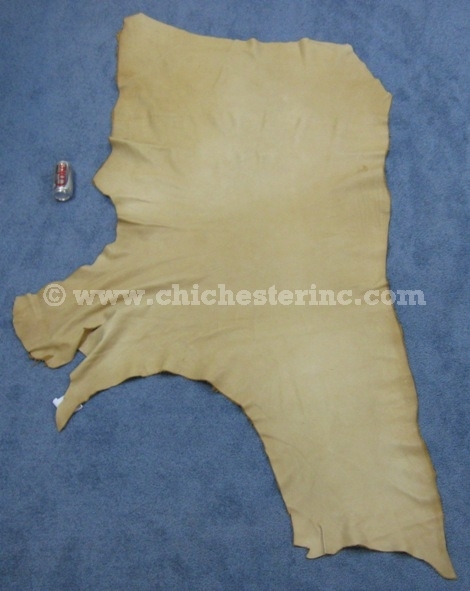 R-1106-CR-AS Horse Leather:Cream US$12.00 per sq. ft.
Genus and species: Equus caballus. Ranch. Horses are not an endangered species. The horses have not been killed just for the hide. There are no USFWS export restrictions on this product. Click HERE for more horse products.